Over a short period of time, Bitcoin has already gained a steady flow of mainstream acceptance. Currently, big brands such as Dell Computers, ESPN and The United Way have integrated the digital currency in to their business processes. A recent study said that Bitcoin’s hold on the market will be stronger next year as they predict its price will reach $400 by 2016. The report based its results on the potential growth in digital payments and the banking sector, where the digital currency will be used by online payment systems (10%) and global remittance (20%). Its continued popularity has led many people wondering whether Bitcoin is in fact a practical investment or not? What are the benefits of using and owning this currency? And, how is this different from physical currencies? Created in 2009, Bitcoin (also called crypto-currency) is a global digital currency that bases its value on distributed computing online instead of in the form of gold or stored in banks. It works the same way as regular money, but in terms of online payments, it promises owners lower transaction fees compared to traditional online payment systems like PayPal and credit cards. Unlike the Euro and Dollar, no single brand, country, or entity owns or controls the currency. Bitcoin is operated by a decentralized authority, unlike the money issued by the various governments across the world. Unlike other currencies, it has no physical form. Bitcoin comes in the form of balances that are associated with digitized private keys and addresses that are kept in a public ledger. It is then verified by various digital checks that look over all Bitcoin transactions worldwide. Why you should invest in it now? As it gains traction worldwide, you should start considering some of the benefits of Bitcoin if you want to invest in it soon. The system is designed to make the currency finite by generating no more than 21 million Bitcoins worldwide to regulate itself. Mining of this currency is slowing down and is projected to stop at around 10 billion by 2050, where roughly every 500 people will own at least 1 Bitcoin. It works similar to regular cash, but the transaction processes mean it’s easier to send and receive Bitcoin. Sending Bitcoin is cheaper as it comes with little to no service fees unlike the transaction fees that credit cards impose. The peer-to-peer transaction is seamless, safe, and is executed in real-time. Since Bitcoin doesn’t rely on a single government, there is little chance the currency will fail due to hyperinflation or see a complete collapse. For now, owners can rest easy as the virtual global currency has no dependency on any economic changes. There are different ways of storing Bitcoin – whether it’s through online operators, your mobile device, personal computers, or many apps that can act as a type of digital wallet. Owners have the option to also combine various storage options to secure their currency. • When choosing an online storage platform, you must only deal with trusted operators with good web server credentials to ensure you keep your money safe and secure. Read plenty of reviews online before making your decision. • Create a strong password to protect it from being accessed by hackers. Never create a password that is related to you, such as your birthday or anniversary, as this can be easily hacked. • Don’t be afraid to store your currencies online. The risks are the same as you’ll encounter with online banking systems. In fact, the benefits are vast with online storage systems, as accessing Bitcoins are more convenient. For more security tips, read eSecurityPlanet’s list of ways to safely store your Bitcoin. 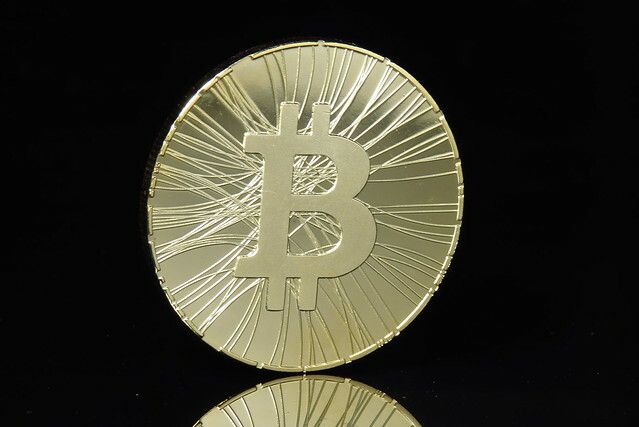 Bitcoins are also untraceable which can be a benefit and a risk for some owners. Since there’s no legal trace of your transactions, owners are safe from any organizations trying to watch their funds. But, similarly, the currency can attract other crimes – forcing governments to look for possible ways to outlaw Bitcoin eventually. For now, there’s no stopping the crypto-currency’s strong traction globally. 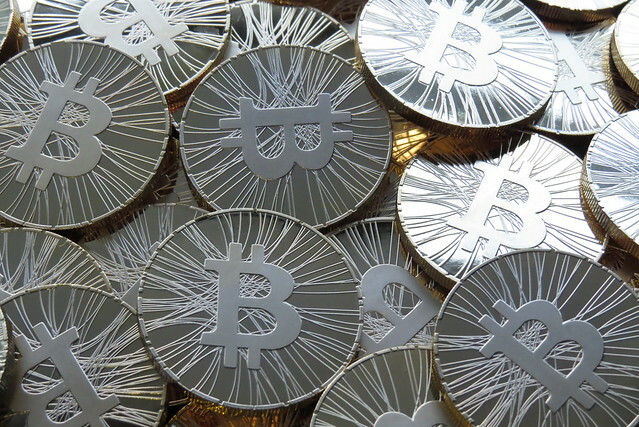 In fact, experts predict 2016 will be the year of the Bitcoin. Will Bitcoin be a great investment for you next year?